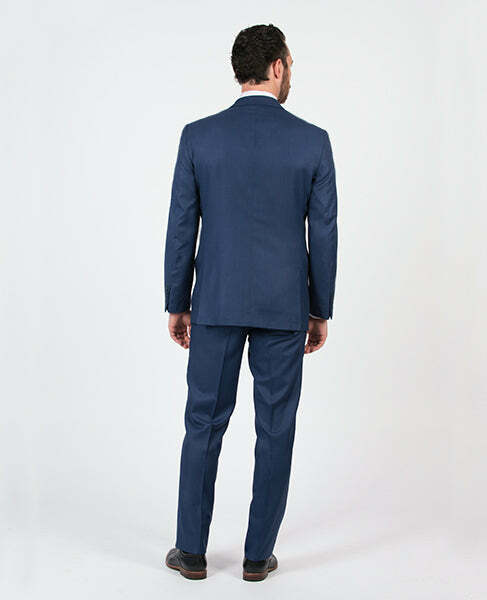 The signature slim fit is the slimmest in our collection. 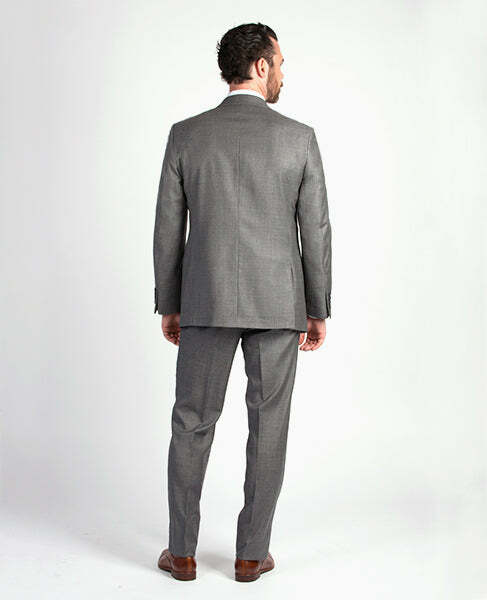 This silhouette was designed for the wearer that enjoys a slim cut through the chest as well as the waist. 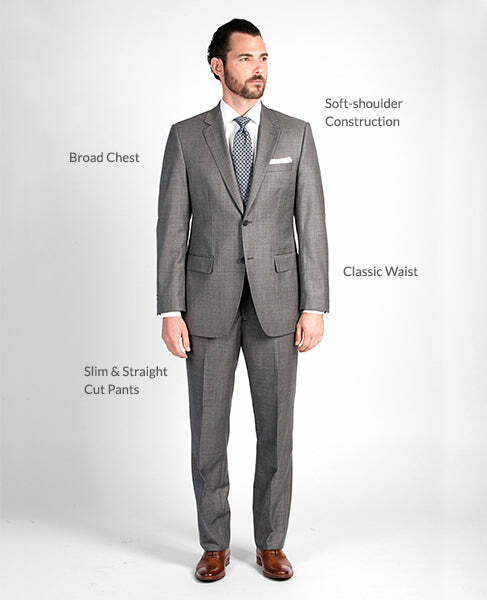 The signature tailored fit suit is our most diverse of fits. 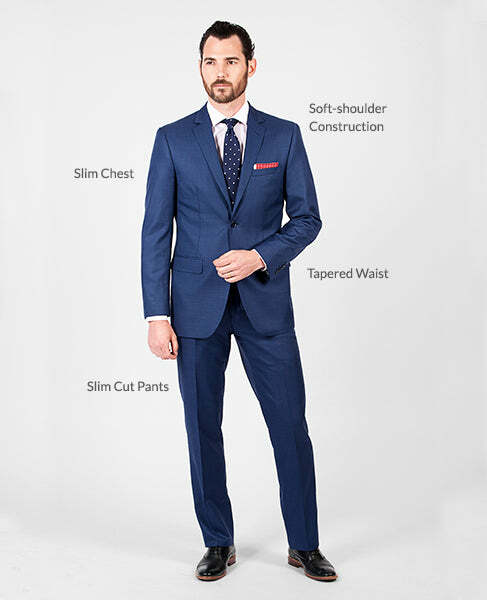 This silhouette was designed for the wearer that enjoys a slim feel and look, but needs extra room in the shoulder and chest, while remaining trim in the waist. 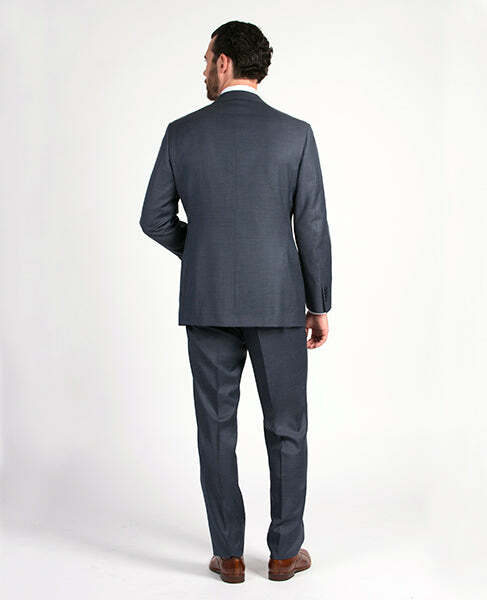 The signature modern fit is our most relaxed of fits. 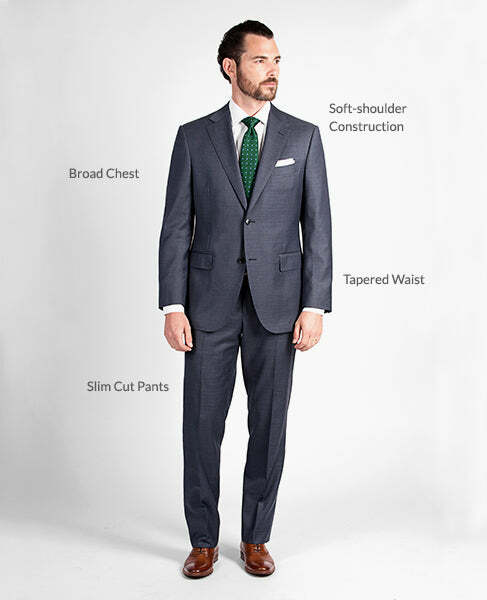 This silhouette was designed for the wearer that enjoys more room in the chest, shoulders and waist, yet still wants to obtain a slim-look.